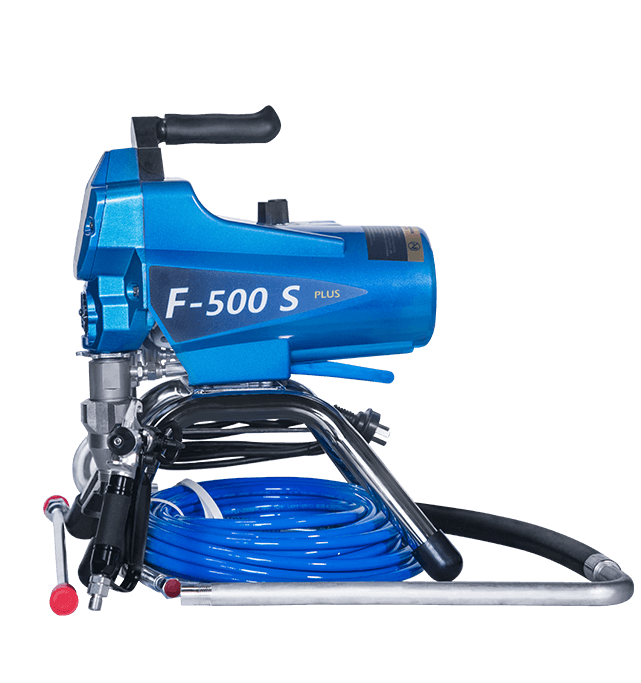 F-900S Airless Sprayer Machine - With over 30 years of experience, Saking has an unshakable commitment to becoming the leader in leak-proofing products | Shanq Chyuu Industrial Co., Ltd. 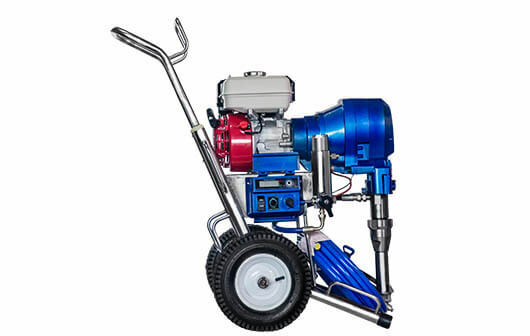 The plunger pumps are available for a wide range of industries, such as building, industry, food, medicine and textile. Available for putty powder, paint, colorant, steel anticorrosion paint, enamel paint, acrylic, latex paint, solvent fire-proofing paint, epoxy paint, metal surface paint, etc. Wear-resistant plunger pump with V-Max seal and imported cowhide ring for high tightness and wear resistance. 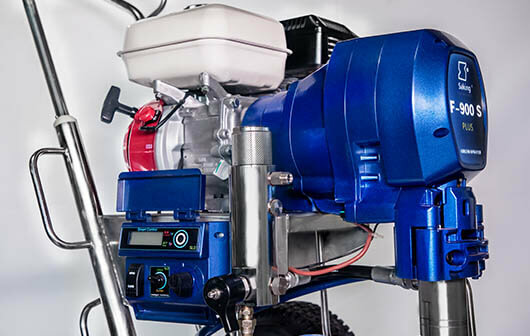 A full range of fluid filters to reduce nozzle clogging and ensure paint quality. 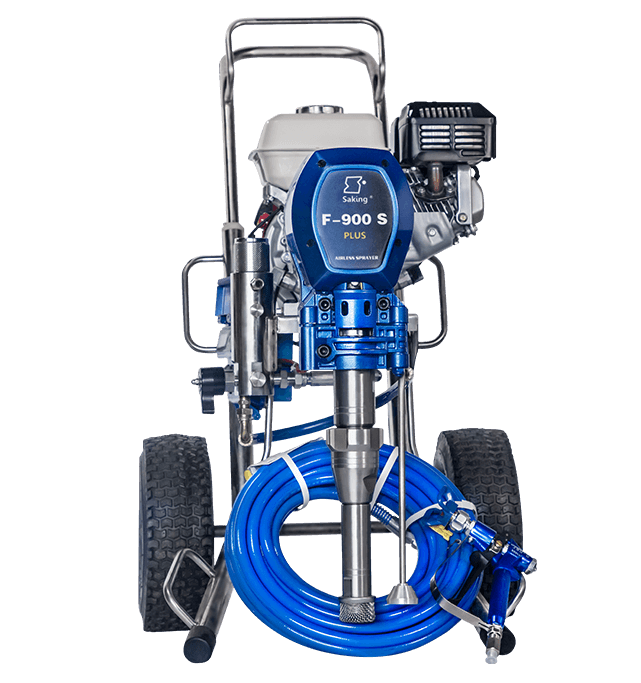 Intelligent pressure control system for stable and long-lasting spray range. Suction port stainless steel filter design.